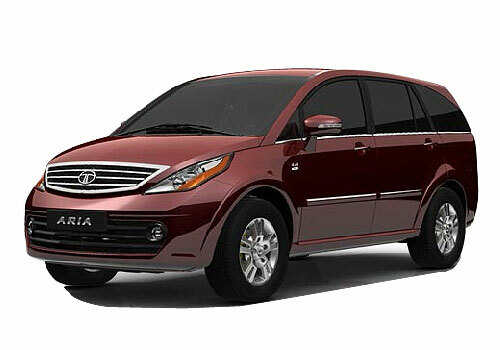 As reported earlier home grown company Tata Motors is going to launch the facelift version of Tata Aria sometimes during this year. Now it is reported that the home grown company will launch the Aria on March 12th, 2014 and will also reveal its price at the time of launch. The facelift Aria will carry the same VariCor 2.2 litre turbocharged diesel engine as offered in its sibling Safari Storme. However this time the engine mounted in facelift Aria will generate more as compared to earliest Aria. The earlier version generated the power of 140 PS, but now the facelift version will generate the power 150 PS generating the torque of 320 Nm. Apart from this it is reported that this time Aria will also deliver fuel efficient performance giving an average of 15.05 kmpl, which 1.5 kmpl more than the outgoing version of Aria. It is reported that company has started the booking of Aria through its dealer by down payment of Rs. 50,000. 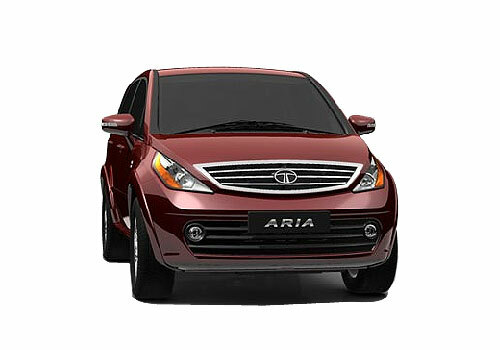 It is expected that the facelift Aria will be offered with price tag ranging from Rs. 30,000 to Rs. 50, 0000. However company will reveal the original price at the time of launch on March 12, 2014. The major changes offered in facelift Aria includes high defined Harman music system, new headlamps, smoked tail lamps etc. It would not be wrong to say that the facelift Aria will be the perfect mix, power, safety and comfort. The facelift Aria will be offered with 6 airbags, ABS+EBD, 4 disc brakes, dual air conditioning, cruise control, Bluetooth telephony along with spacious cabin and enhanced leg space. Click here to know more about features offered in existing Aria.